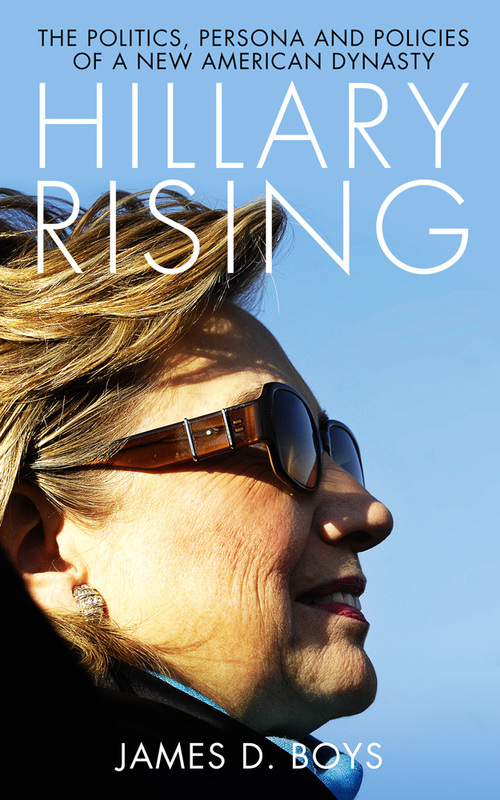 I am delighted to be able to offer signed, dedicated copies of my second book, Hillary Rising, directly and at a very special price. Originally published at £14.99, I am able to make the book available at the excellent price of £7.99 plus shipping. Please get in touch to arrange for a copy to be signed and delivered to you while stocks last at this price.